Home Review Tech Play Original Nintendo Games In Your Mobile-Dream Come True!! If you can still play Super Mario Bros, Contra, Donkey Kong, Olympics and much more just the way you did back in the good old 80's and 90's, then that's limitless. These were the games that created the first generation of "gamers". Now you can all play these games exactly the same way you did, right in your mobile phone. 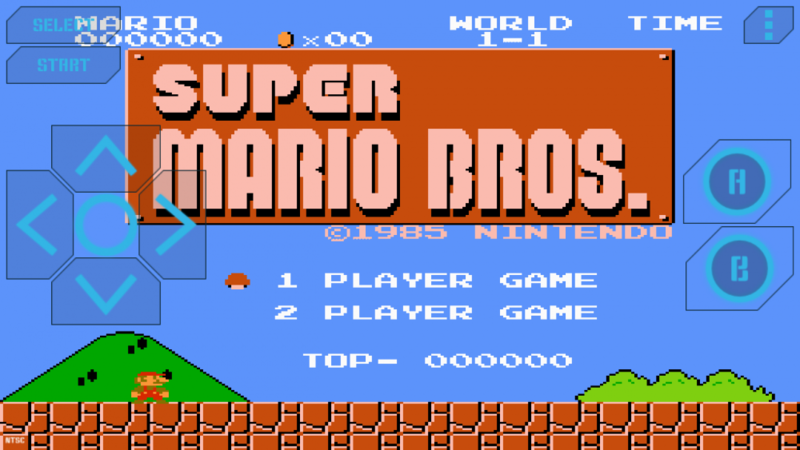 A simple app will emulate your old Nintendo console in your mobile phone and then you are all set to travel back in time. This app does not come with any pre-loaded games and you have to download the games you want from another site that provides the required game ROM that can be emulated. You can download almost any game you want from a site called Emuparadise ( Download games from here ). Once you have downloaded, go to the app setting and select "Search device for ROM" option and the next instant all your games will be ready on the home screen. Are you kidding me??? There are no F'ing cons. Just download and enjoy!! !